Q. Where is the Writing Center? 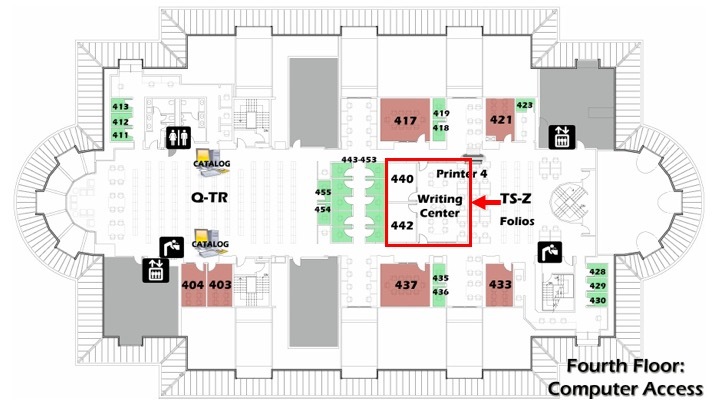 The Writing Center is located on the Library 4th floor. For more detailed information, please visit the Skidmore Writing Center.